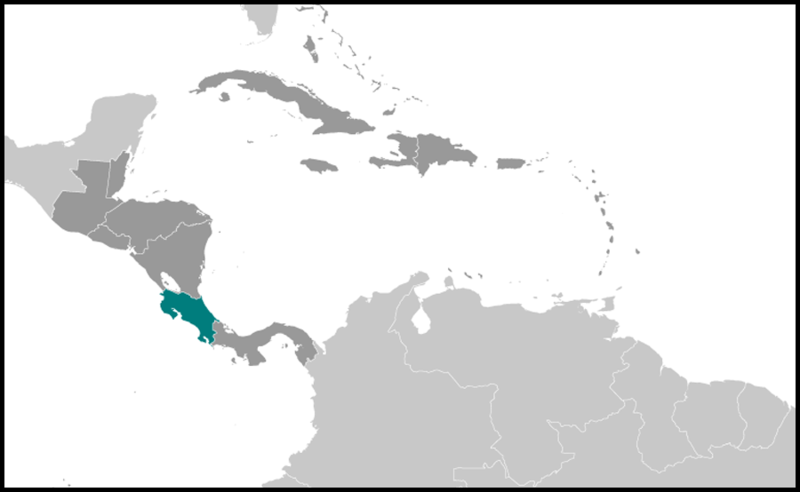 History: Pre-Columbian period - Costa Rica was at the crossroads of the 2 great areas of cultural influence: the Meso-American groups (including Mayans and Aztecs) and the South American groups. The territory did not belong directly to any of the major kingdoms and the populations were distributed in small disperse tribes with no important population concentrations. The descendents of these indigenous tribes exist today, the main ones being the Bri Bri, Cabecar, Brunca, Guaymi and Huetar people. 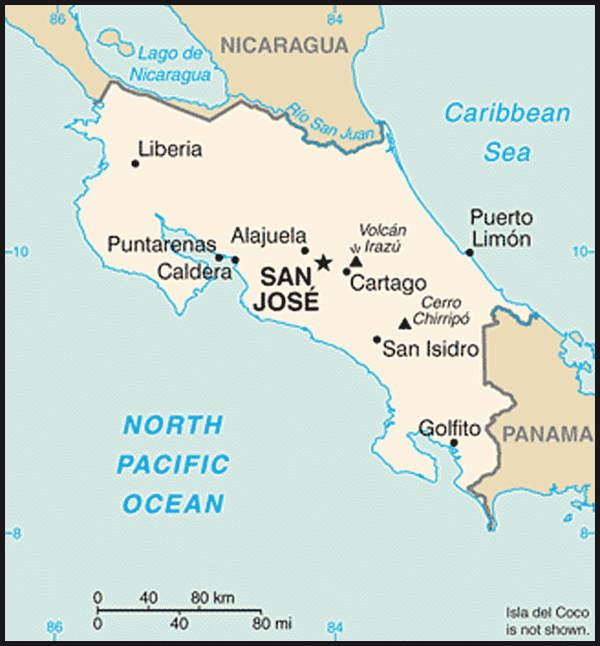 Cal Thomas: Why is Costa Rica the exception? Travel deals: Hotel discounts in Costa Rica, Barbados and Cooperstown, N.Y.